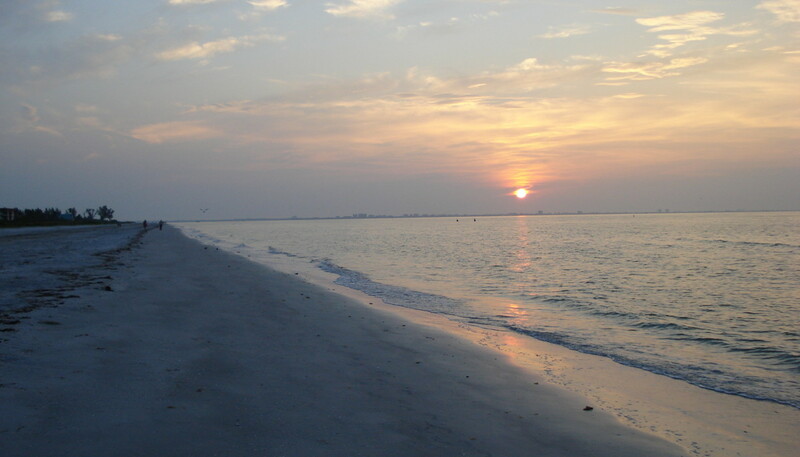 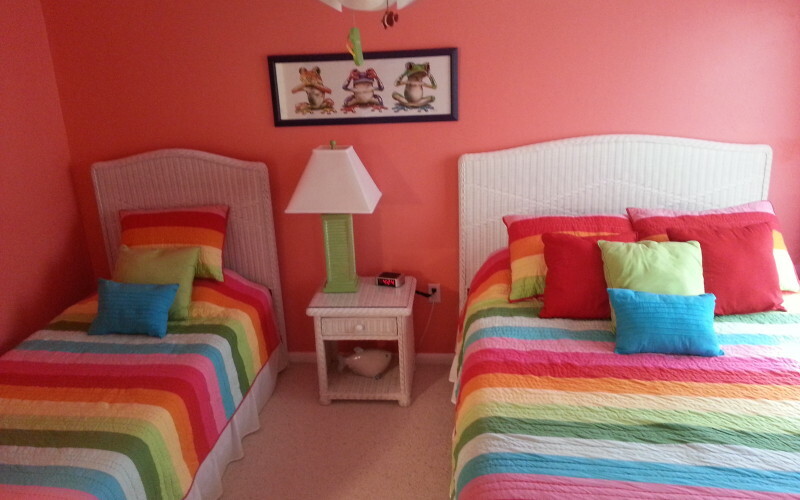 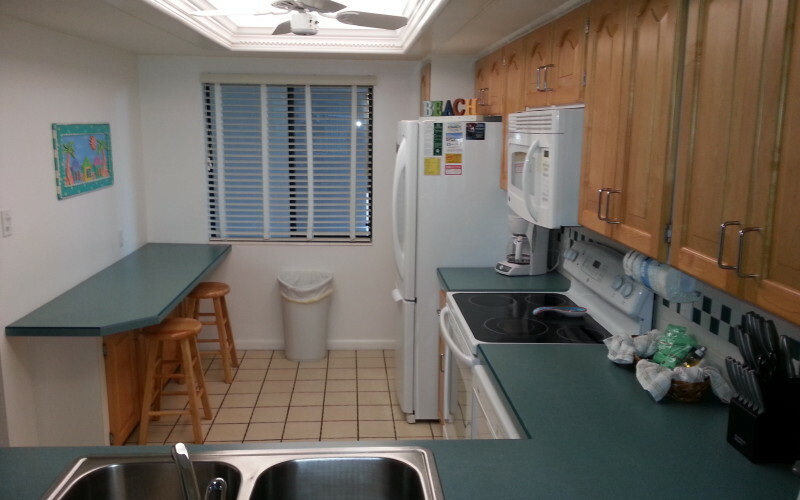 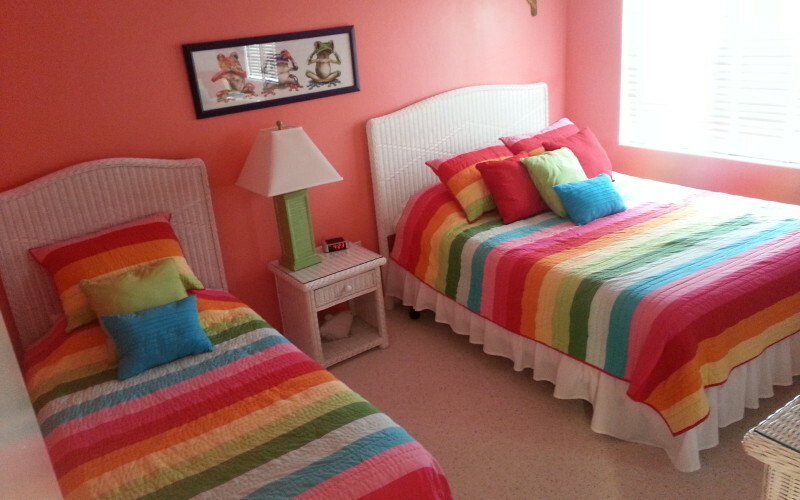 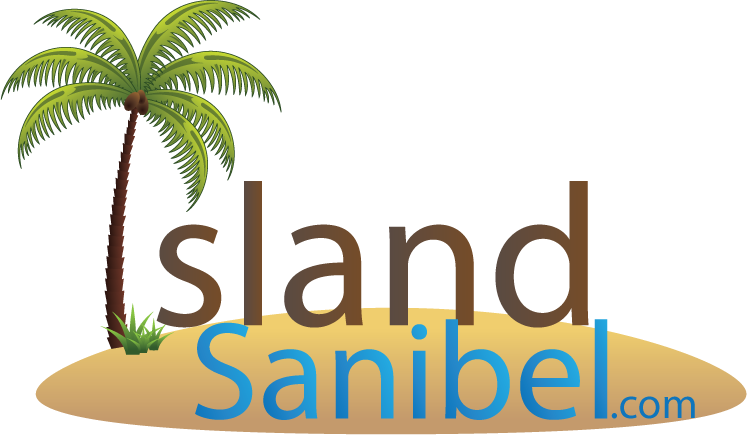 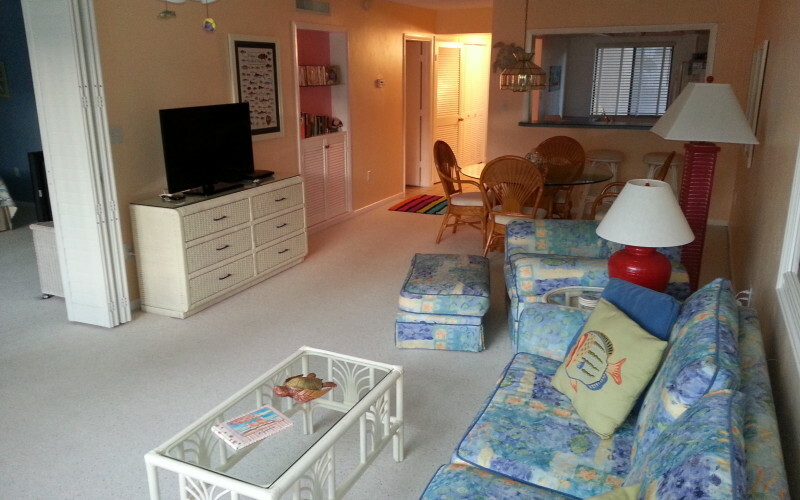 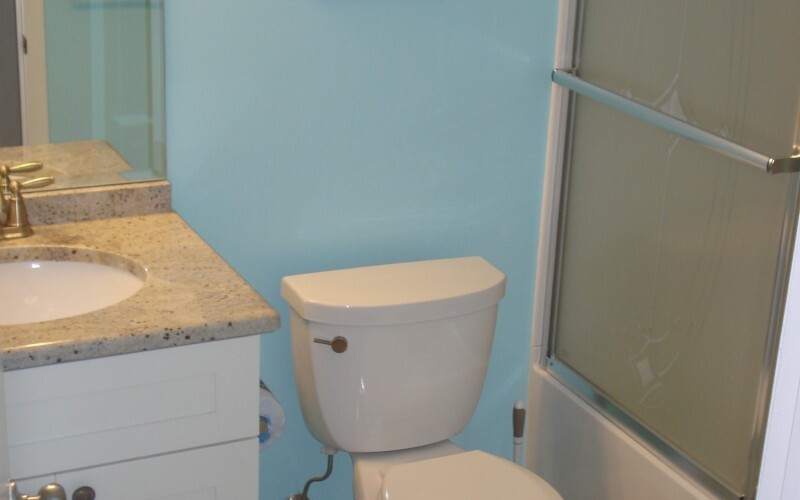 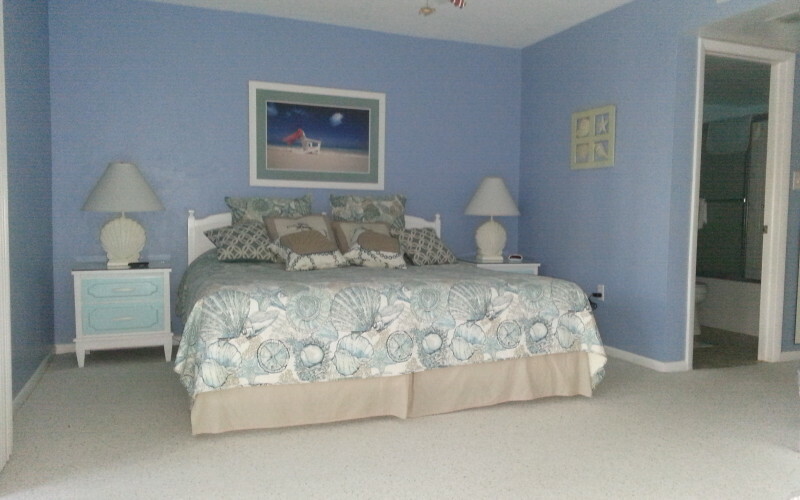 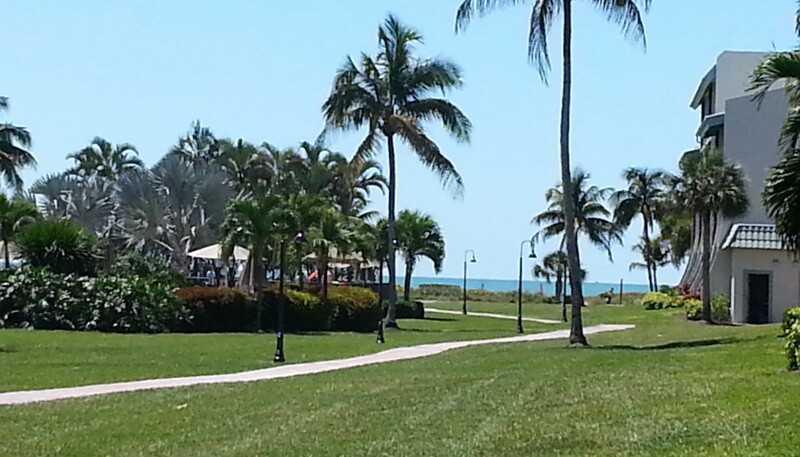 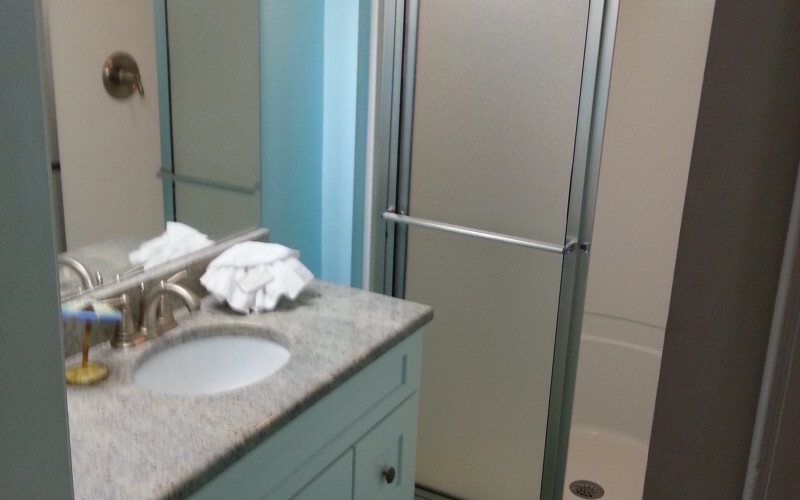 Island Sanibel Vacation Rental Condo – Condo vacation rental on beautiful Sanibel Island. 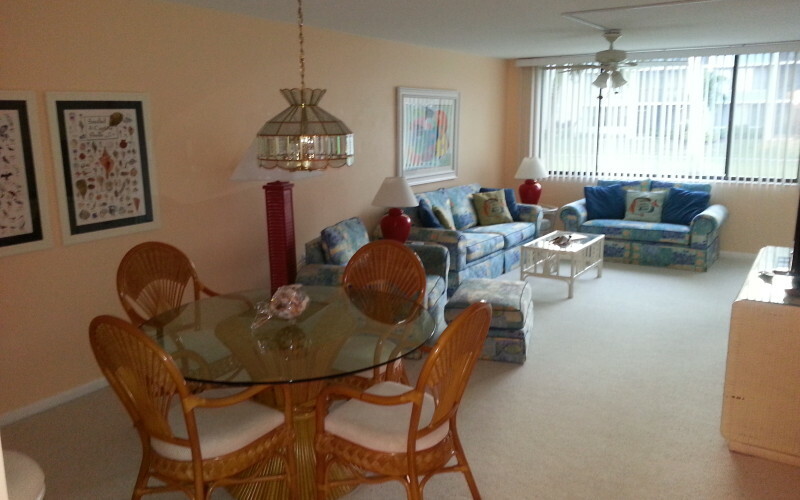 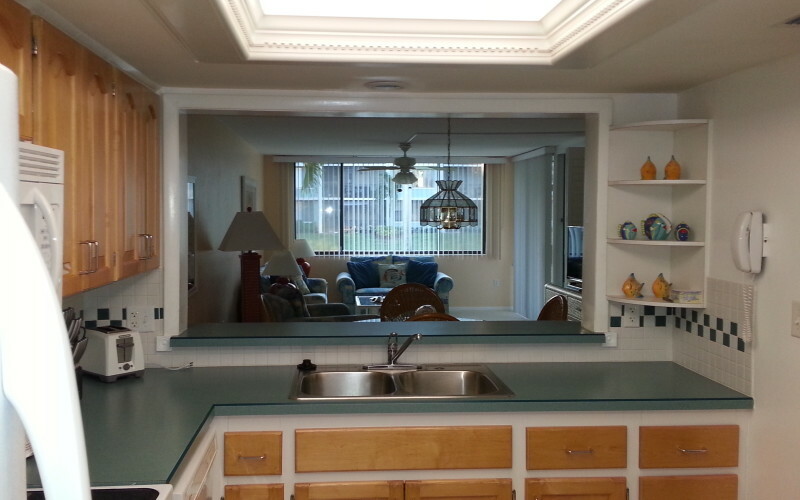 This beautiful 2 bedroom 2 bath, ground floor condo is located in Loggerhead Cay on relaxing Sanibel Island, FL. 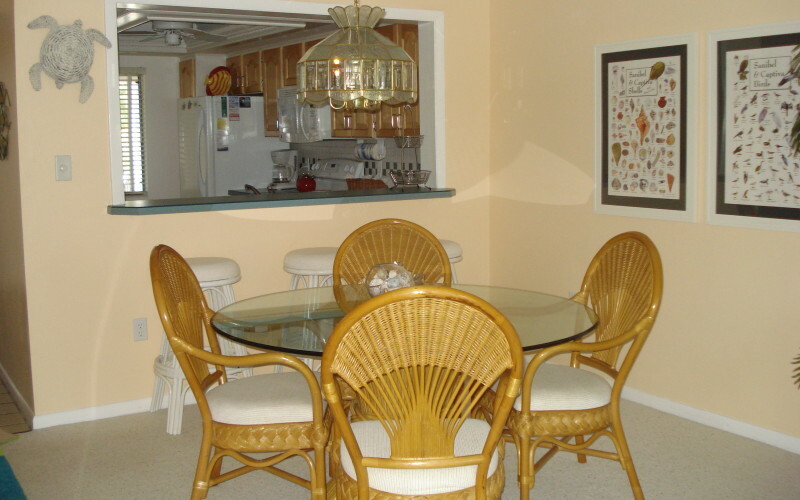 This condo features wireless high speed internet, high-definition TV, a screened lanai, and fully equipped kitchen and laundry area. 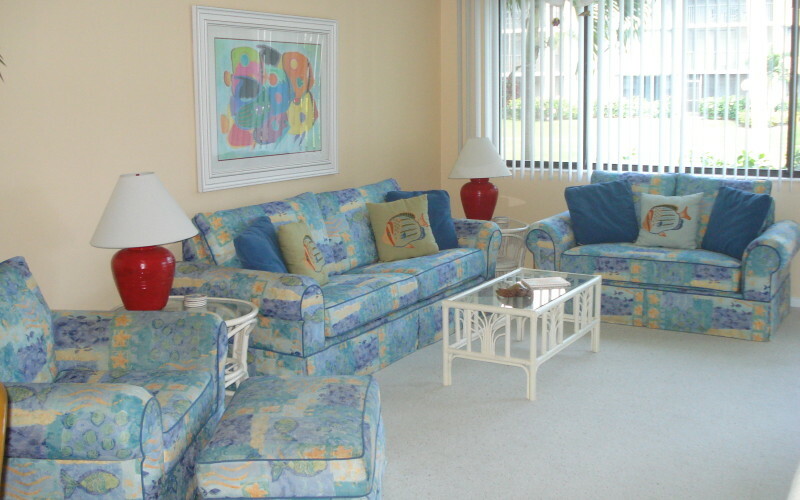 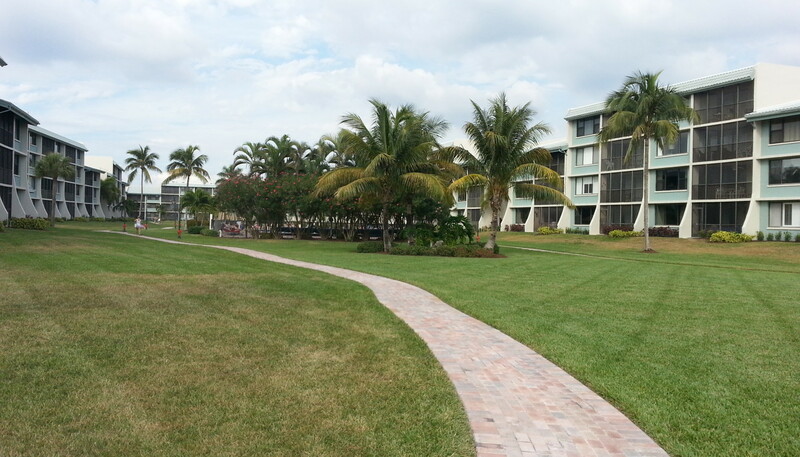 Loggerhead Cay is a 168 unit complex located directly on the beach. 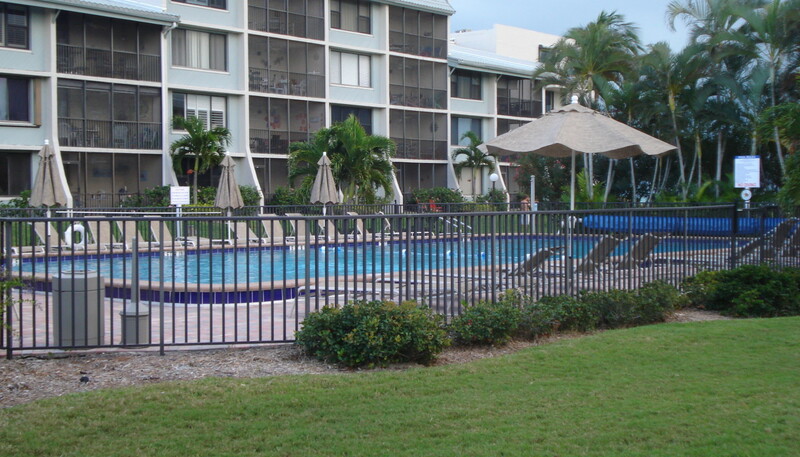 The complex offers a center courtyard and pool area, along with tennis courts, a shuffleboard court, and nice barbeque area. 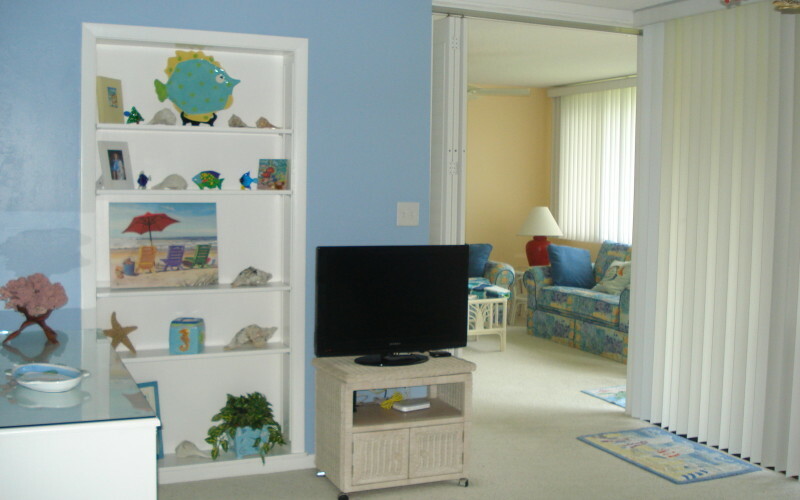 With easy access to the pool and the beach, it is the perfect vacation destination for families with young children. 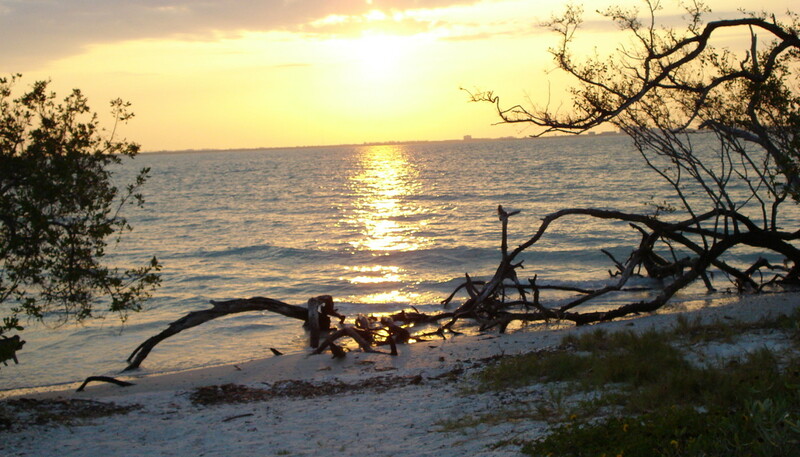 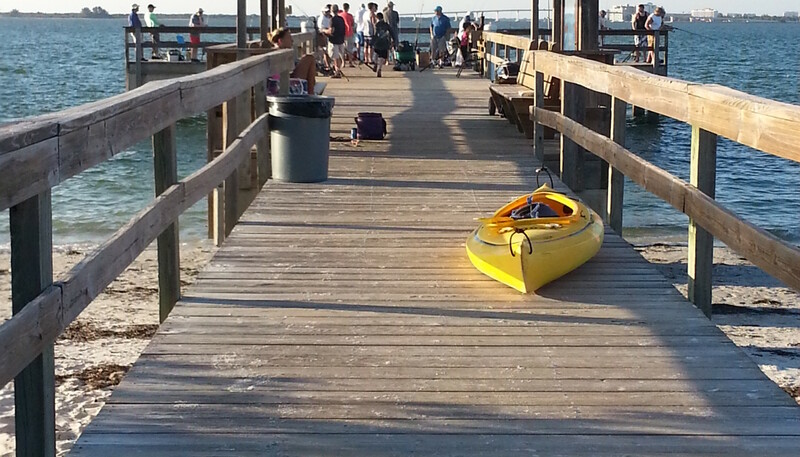 Located in Loggerhead Cay on beautiful Sanibel Island, FL.